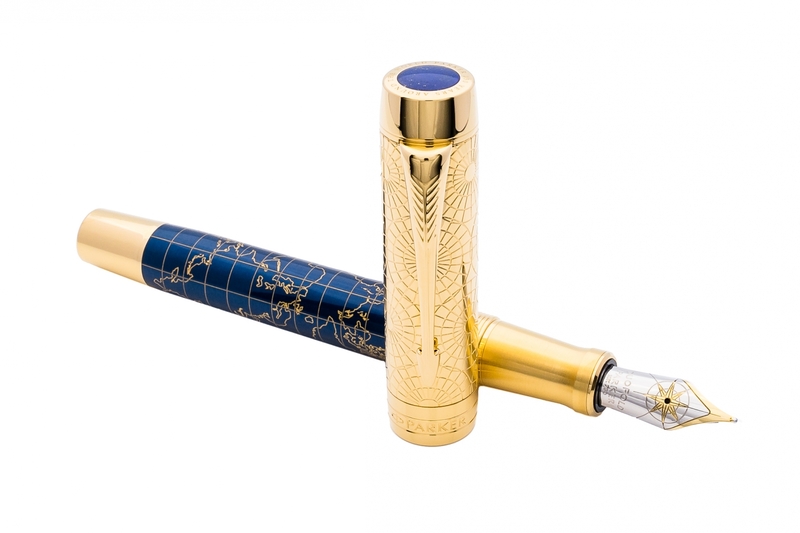 Parker was founded in 1888, and to celebrate its 130th anniversary, Parker is launching the 2018 Parker Duofold Limited Edition. 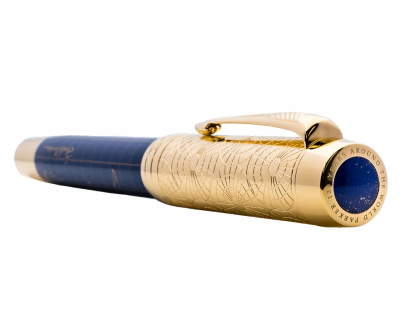 At the same time, this pen is a tribute to its founder; George Safford Parker. 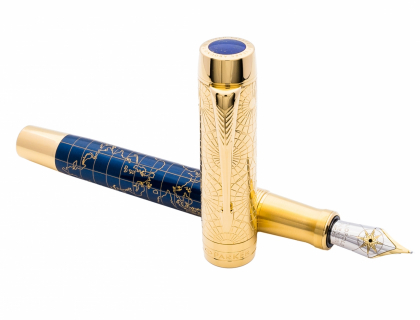 This exceptional pen traces back George Parker's travel around the world. 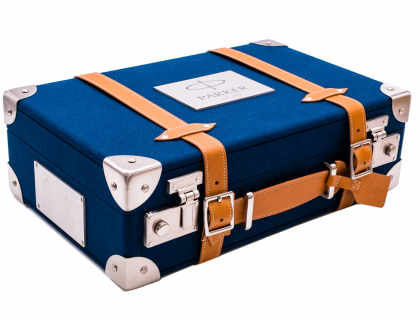 Only 1300 numbered pieces of this Limited Edition of the Duofold will be produced, which refers to the 130th anniversary. 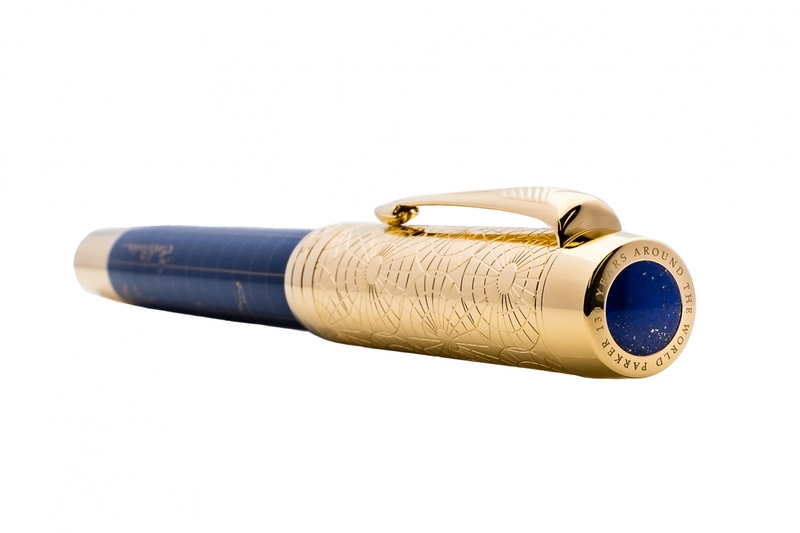 This exceptional writing instrument has a solid gold nib which decorated with a compass, eluding to the science of navigation and the steamships George used while travelling the world. The cap is made of brass and features a world map. 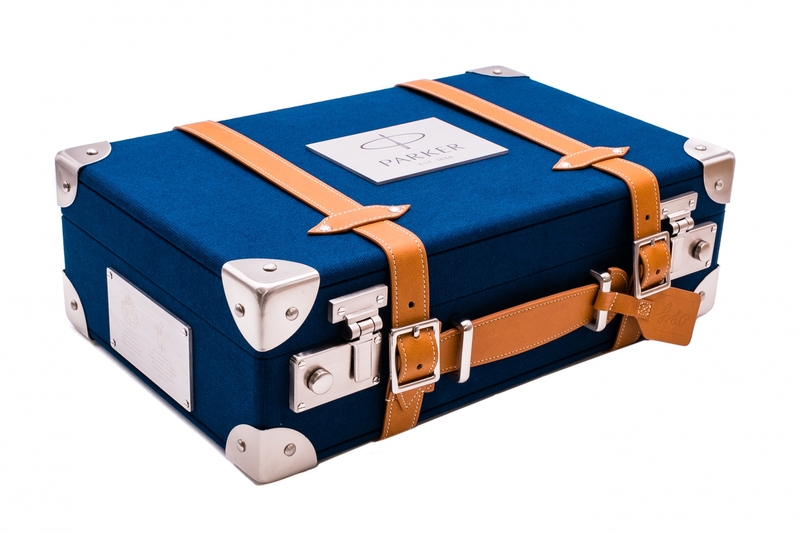 The body is finished with deep blue colored varnish.